Do you remember the 60’s Lambretta? The Asian company Hanway proposes an urban retro styled scooter in the UK, true to those classic lines. The TL Scomadi will arrive with 50 and 125 cc engine at the end of the year. 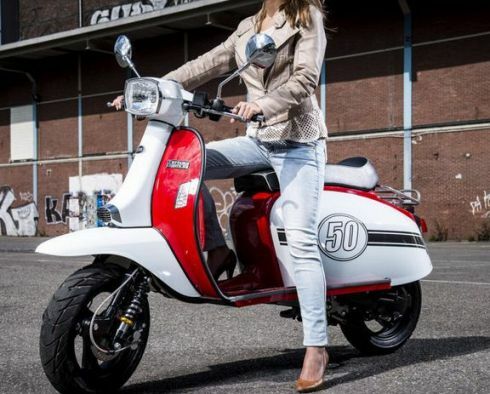 Motorien, distributor of Daelim brand, Hyosung, TGB, Hanway and LML in Spain and Portugal, has announced the introduction of a new model to its current range, the TL Scomadi a classic scooter developed and designed in the UK. 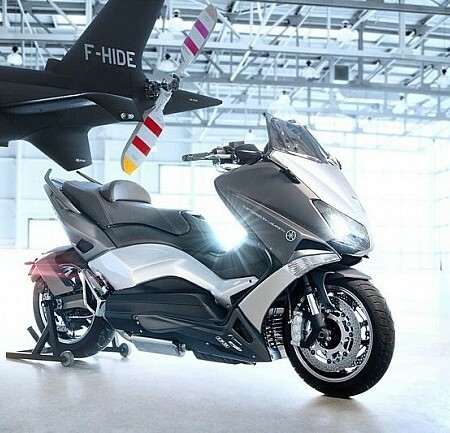 Following the success of its Raw 125, economical and attractive classical naked has triumphed among the nostalgic of the 21st century, now follow the vintage trend with this scooter. 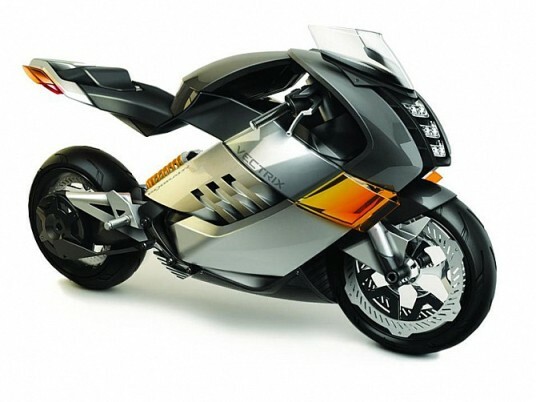 The Hanway TL Scomadi is the culmination of ten years of development of different prototypes. Using the experience of the PM Tuning Racing Products Scooter & Innovation Ltd., the Scomadi are designed to provide the fans of Italian iconic design a new era in “scootering”. 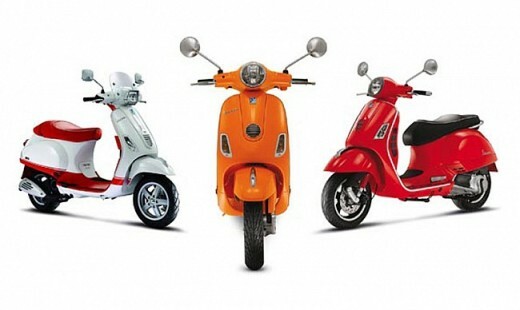 With stylistic features taken from the Grand Prix model, the objective is to create a modern classic scooter. A machine that allows the real enthusiast to preserve the old style without sacrificing reliability or functionality. The TL Scomadi come with 50cc engine in November, while the 125 cc will in December. 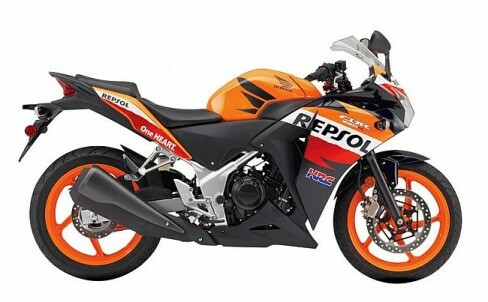 For 2015 there will be a version of 300 cc. The colors available are white, black, orange, red and red/white.